Thousands of skus have to go! 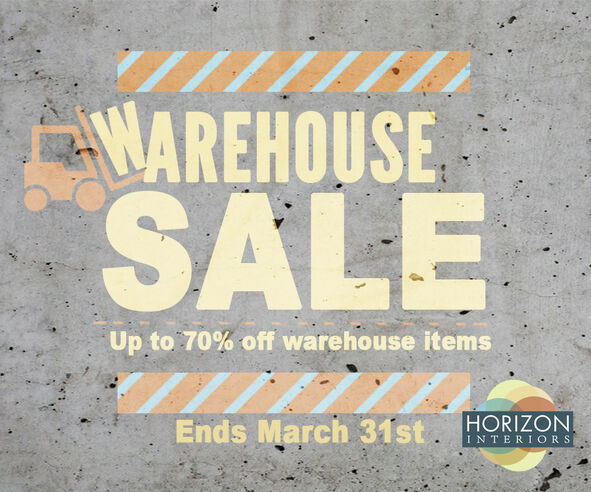 Horizon Interiors is moving its warehouse and needs to make way for all new inventory coming in. Get great deals on carpet, hardwood, laminate, and more. Up to 70% off normal prices. This sale won't last for long as it will all be over on March 31st. Set up time to come to our show room!